Charles Wood is a new student at North Hill Academy, who thinks that his rather eccentric roommate, Maxwell Templeton, is a great deal like Sherlock Holmes. Charles soon becomes involved with Elaine Sharp, a girl who is in danger. When she calls on Templeton for help, he reluctantly agrees. 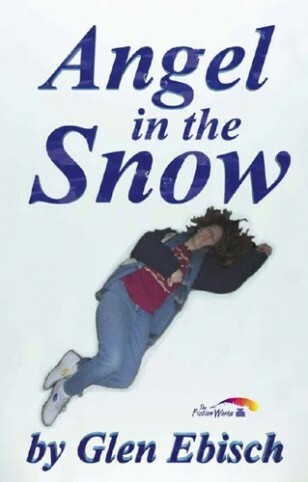 The situation becomes much more serious when a student is found on her back in the snow—dead! Throw in a few weird faculty members, gung-ho campus police and a crazy motorcycle gang and you’ve got a recipe for trouble that will test even Templeton’s abilities.